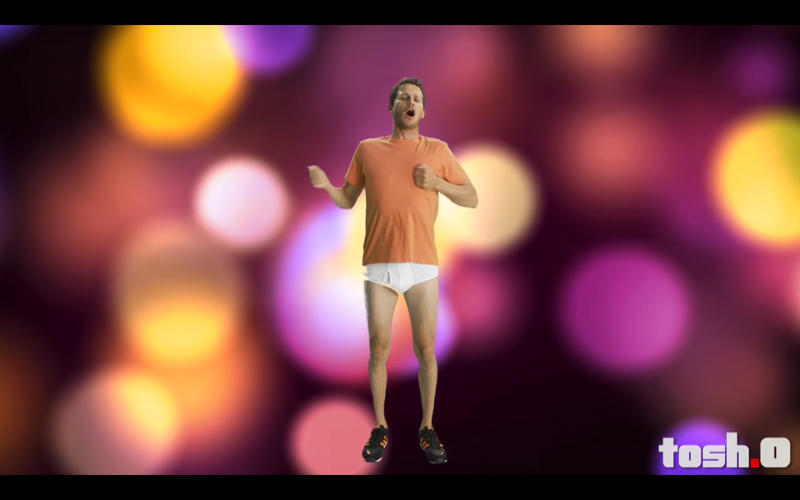 Male Celebrities (Generally) In Tighty Whities. 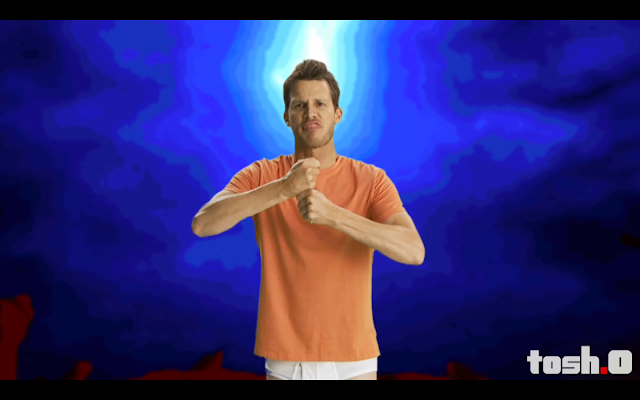 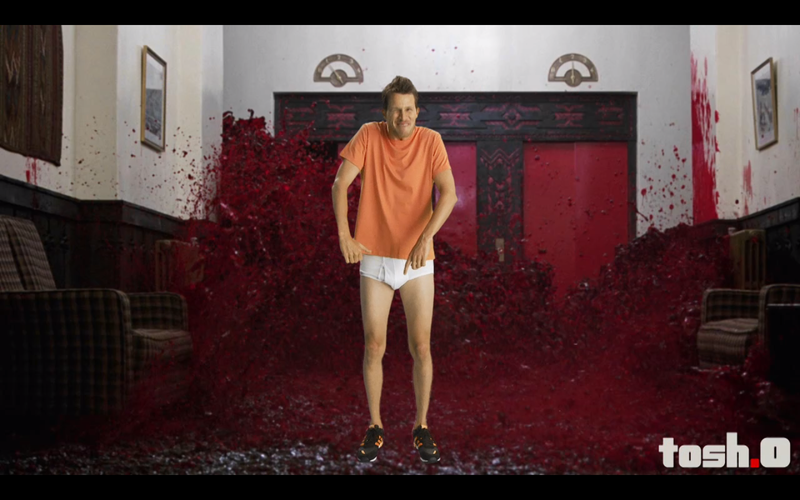 : Daniel Tosh - "Tosh.O"
Thank you for posting these. 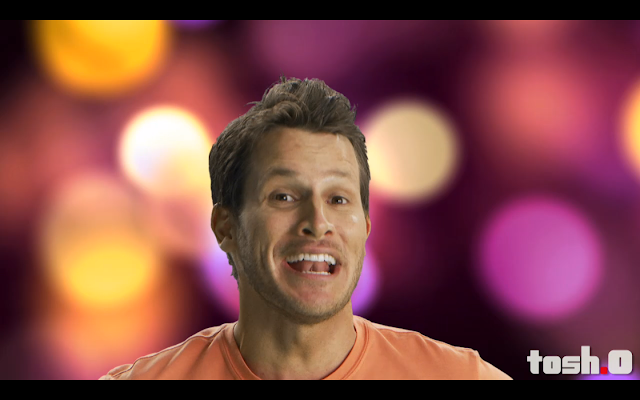 I swear that Tosh is on the briefs team in real life.